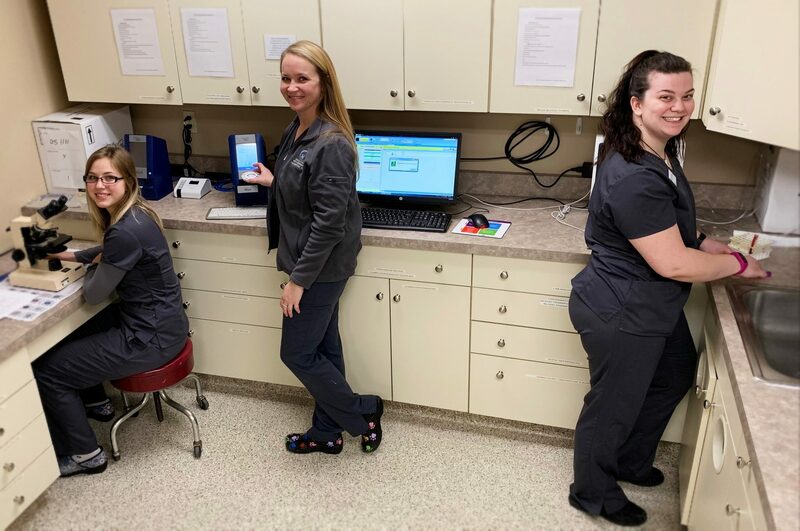 We strive to provide the most up to date care and services by maintaining state of the art equipment and facilities and by persuing excellence through continuing education and training. The number one health problem diagnosed in 8 out of 10 cats and in dogs over 4 years of age is periodontal disease. Dental disease puts stress on your pet’s immune system and weakens the liver, kidneys and heart. 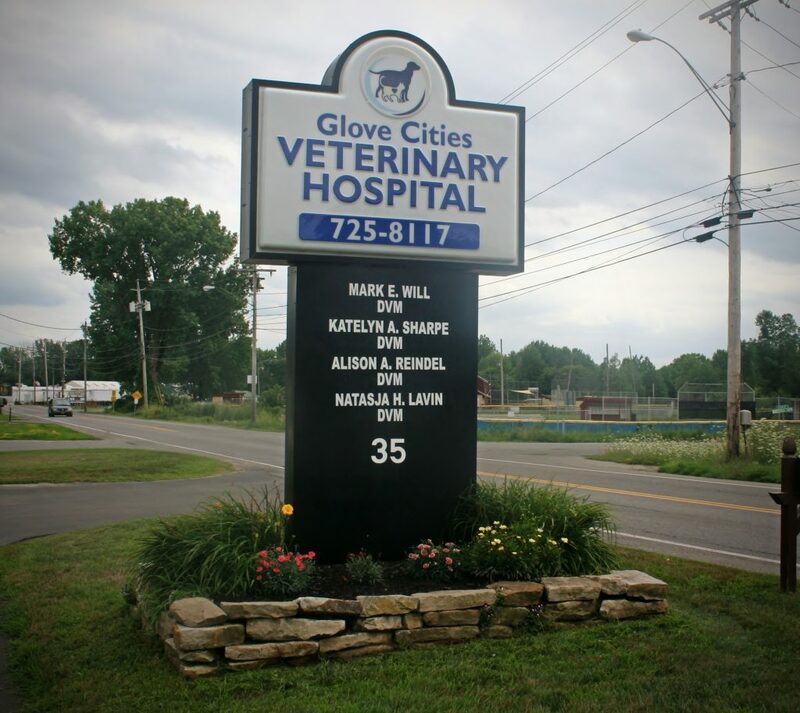 At Glove Cities Veterinary Hospital we provide an extensive dental care program. 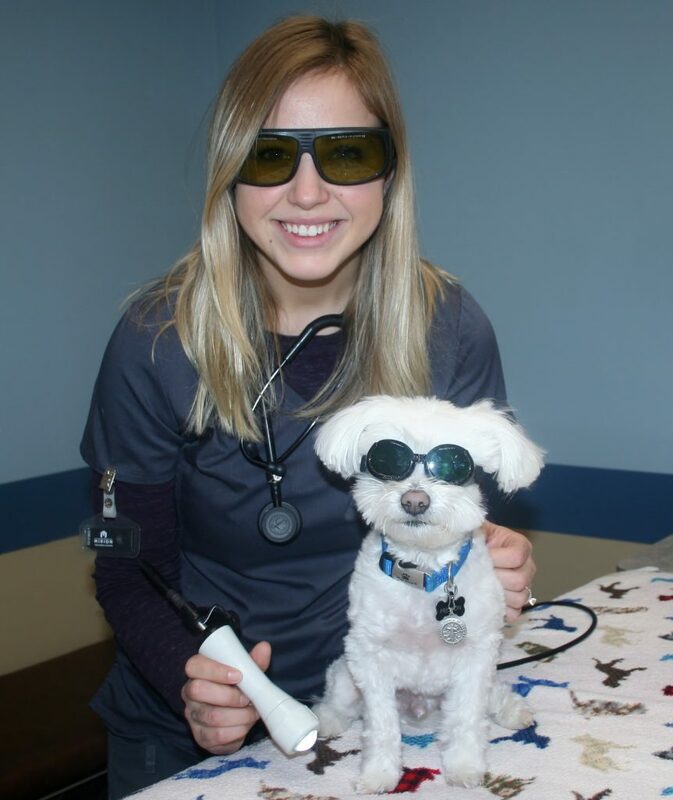 Our clients have become aware of the importance of having their pet’s teeth examined and cleaned on a regular basis. Preventative dental care can add years to your pet’s life. 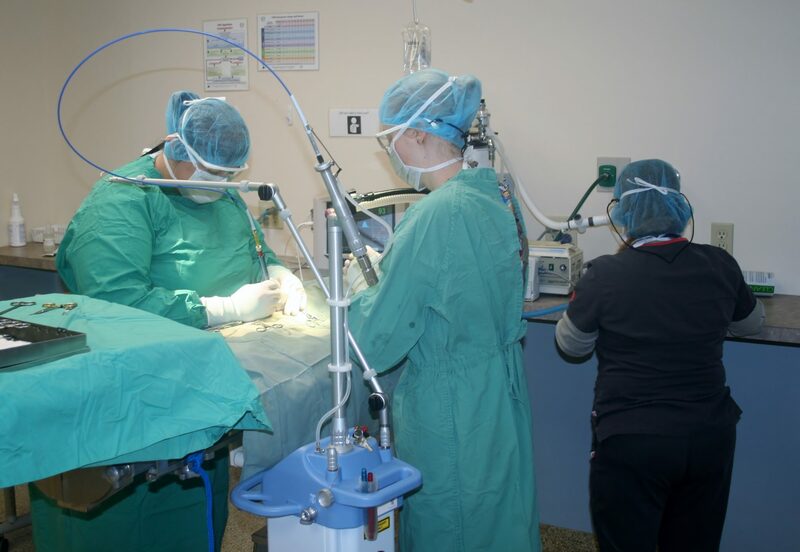 Our in house laboratory gives us point-of-care diagnostic abilities when we are treating sick or injured pets and allows us to properly evaluate every surgical case prior to anesthesia. Radiographs, or x-rays, are one of the most important diagnostic tools in veterinary medicine. 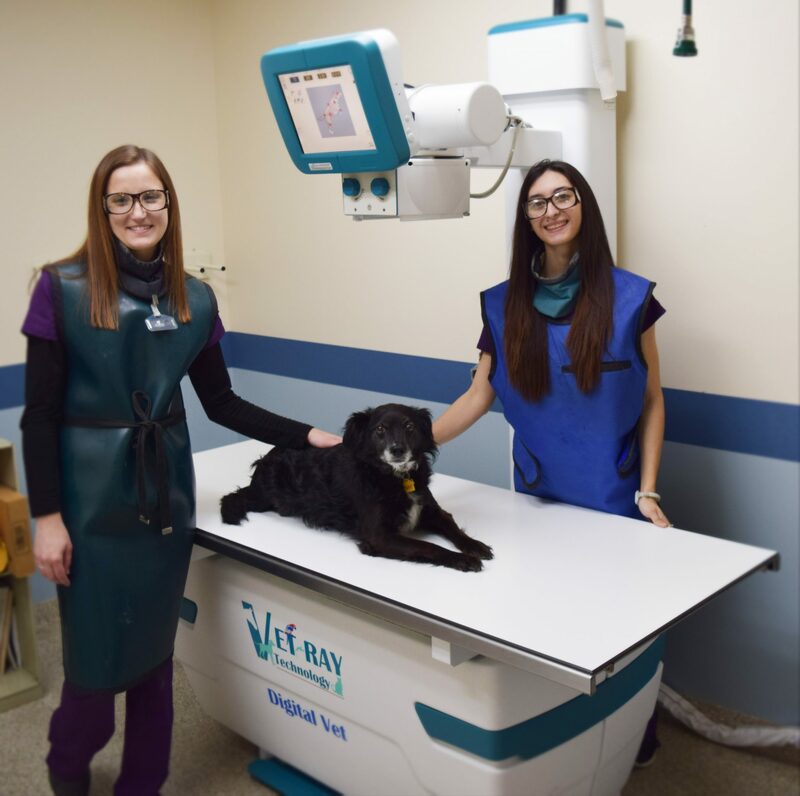 X-rays are useful for examining your pet’s bones, lungs, heart, abdomen, oral cavity and other areas of the body. Our digital x-ray equipment produces the highest quality radiographs to aid in the diagnosis of many disorders and injuries. These high-quality radiographs allow our doctors to see fine detail and subtle changes. We take special care of all our surgical patients. 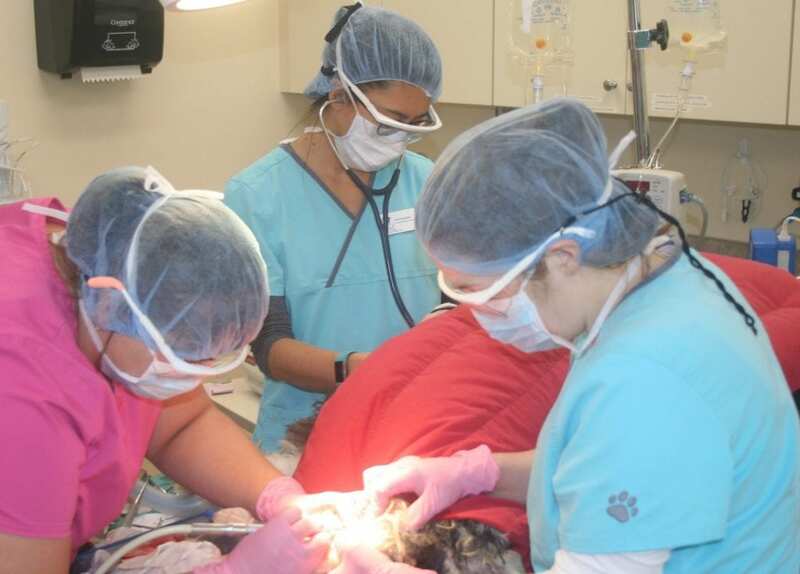 After a thorough pre-anesthetic evaluation, an individual anesthetic plan is formulated for your pet. 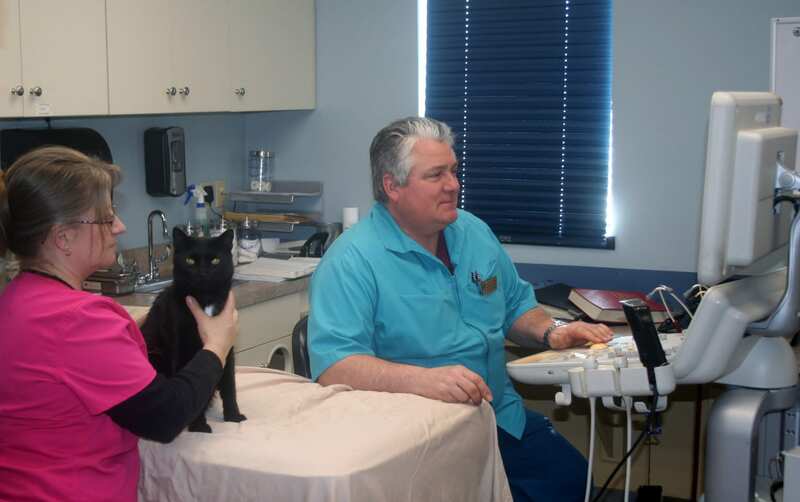 A licensed technician is assigned the exclusive task of monitoring your pet during the procedure. 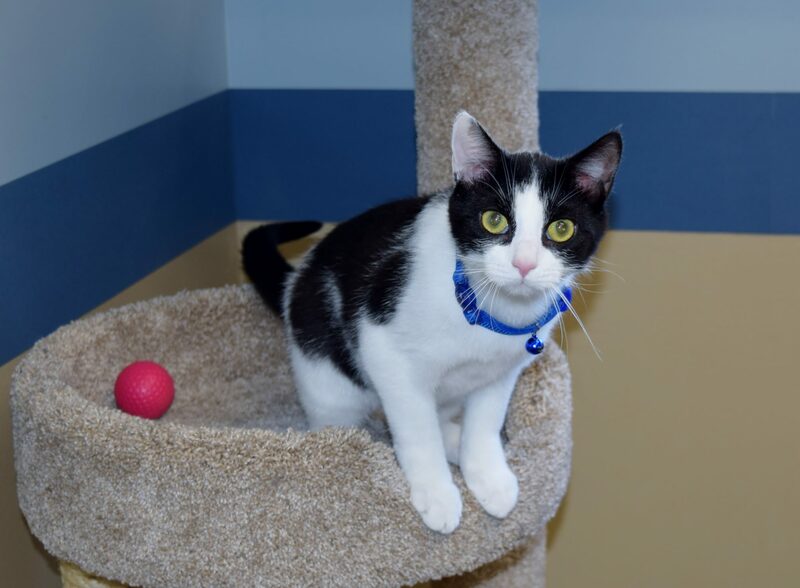 We have cat rooms used specifically for cats only! They have a cat tree, toys, and feline decor. They are also located away from our reception area to be as noise free as possible. The rooms have pheromone diffusers to help your cat feel calm and comfortable. Our ultrasound services allow high quality, non-invasive imaging of the abdomen and chest. Many diseases can be accurately diagnosed with ultrasound, such as pancreatitis, heart disease, liver disease, and bladder stones. Dr. Michael Troy Verra is a specialist practicing ultrasound, endoscopy, and other imaging procedures. 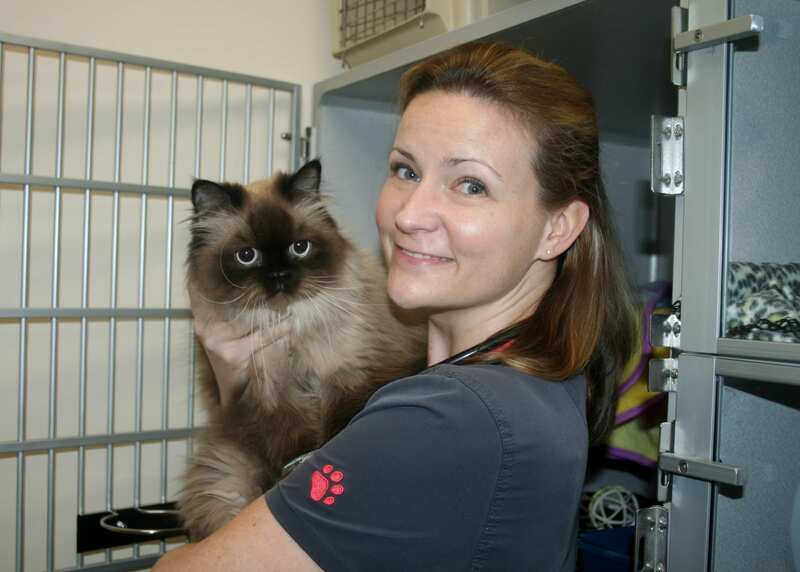 He visits Glove Cities Veterinary Hospital weekly to perform these services. We provide all types of soft tissue and most orthopedic surgical services. If your pet requires surgery, our doctors will make sure that you understand all aspects of the surgery and all options available. We take great care to make sure that your beloved pet is treated as well as if it were our own. 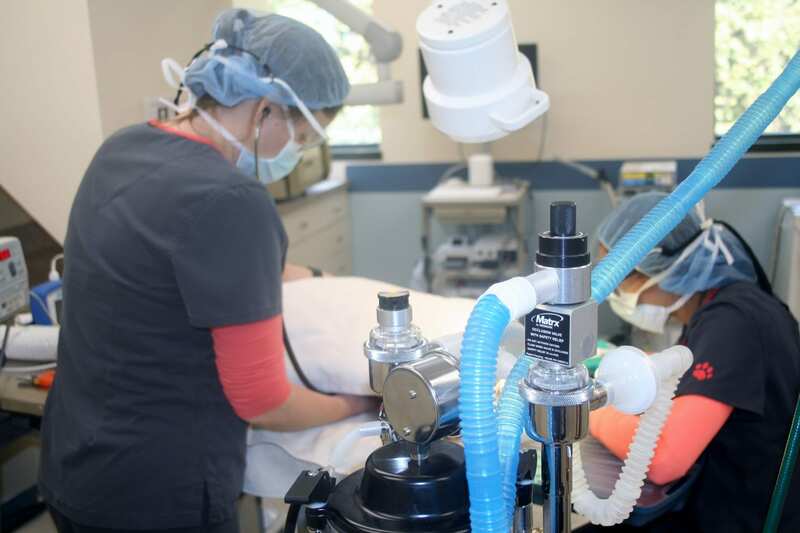 Laser treatments allow your pet to heal faster after surgery or any traumatic injury. It eases pain and improves mobility without the use of pharmaceuticals and surgery. It provides geriatric animals relief of aches and pains and allows for more freedom and improved quality of life. Laser treatments also aid everyday disorders such as lick granulomas and chronic ear infections. We know your pet will feel more at ease with you at home but sometimes sick patients need services that can only be performed at the hospital. We strive to keep the length of the hospital stay as brief as possible. While in the hospital, your pet will rest comfortably in our intensive care unit. 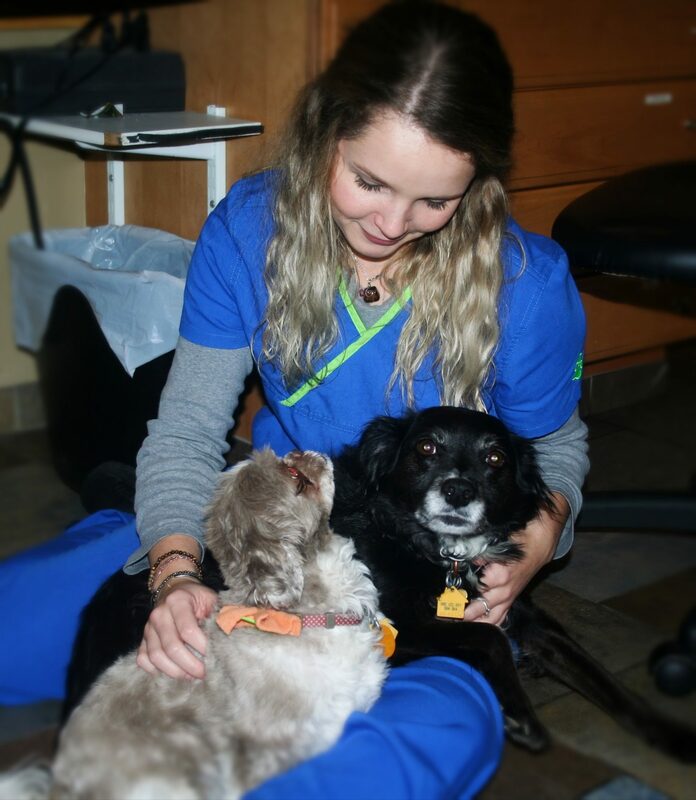 A doctor or licensed veterinary technician will monitor the condition of every patient and provide attentive medical treatment with tender loving care. Our doctors will consult with you throughout your pet’s stay to keep you informed of his or her progress and discuss treatment options. We are always available to address questions or concerns. Spaying and neutering your pet is an important part of your pet ownership and an important choice in keeping your pet happy and healthy. We believe that spaying and neutering is one of the most vital health choices you can make for your pet and your community. We encourage you to join our team to help your pet receive the many health benefits of spaying and neutering as well as helping your community solve the pet overpopulation problem. Please ask us about our spay/neuter policy. Obesity among cats and dogs has reached epidemic proportions. Excess weight leads to serious health risks, including diabetes, heart disease, and arthritis. Recent studies have shown that pets who maintain an ideal weight throughout their lives live an average of two years longer than overweight pets. 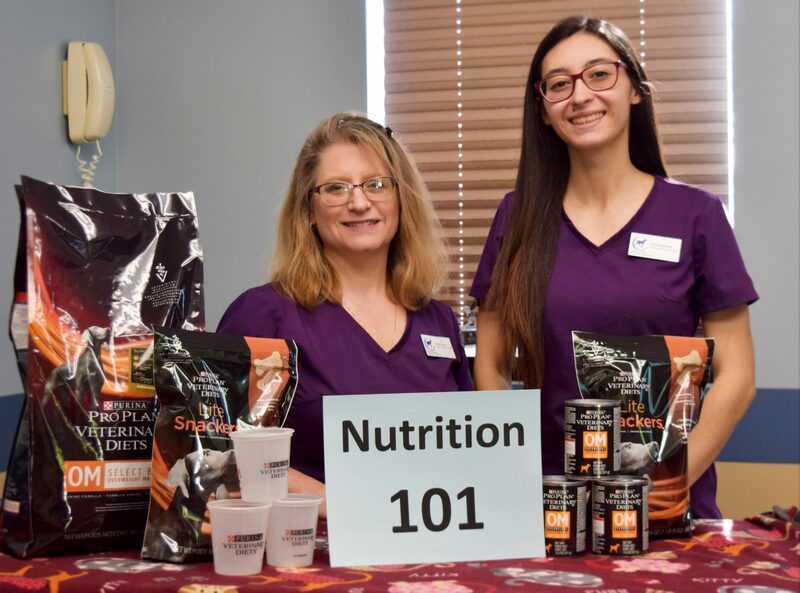 Our doctors and staff will create an individualized weight loss program for your pet, and are deeply committed to providing you support every step of the way. With frequent weight checks, adjustments, and health monitoring we can ensure that your pet successfully reaches his or her goal. We currently have 2 certified weight coaches on our team (Krystin and Paula)! Call for more information on a weight management program for your cat or dog. Payment and Fees – it is hospital policy that payment is required when professional services are rendered. 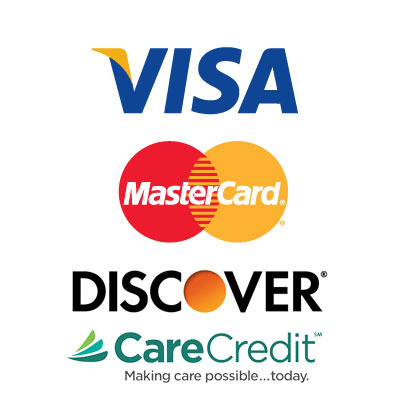 We accept cash, checks, debit, MasterCard, VISA, Discover, American Express and Care Credit. Treatment Plans – We are happy to provide you with a written treatment plan. Please realize that it is sometimes difficult to anticipate an individual pet’s needs. If the actual costs are greater than the estimate, we will notify you for authorization. 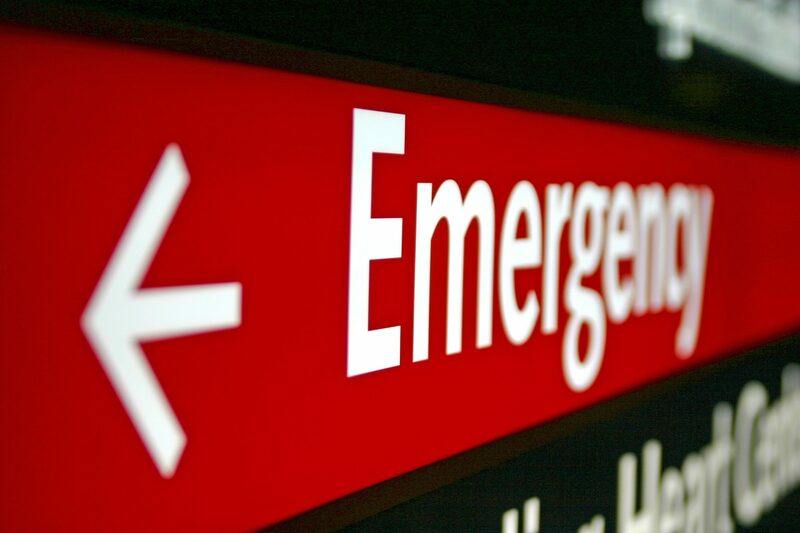 If an emergency occurs after normal hospital hours, emergency information can be reached at our normal number 518 725-8117.